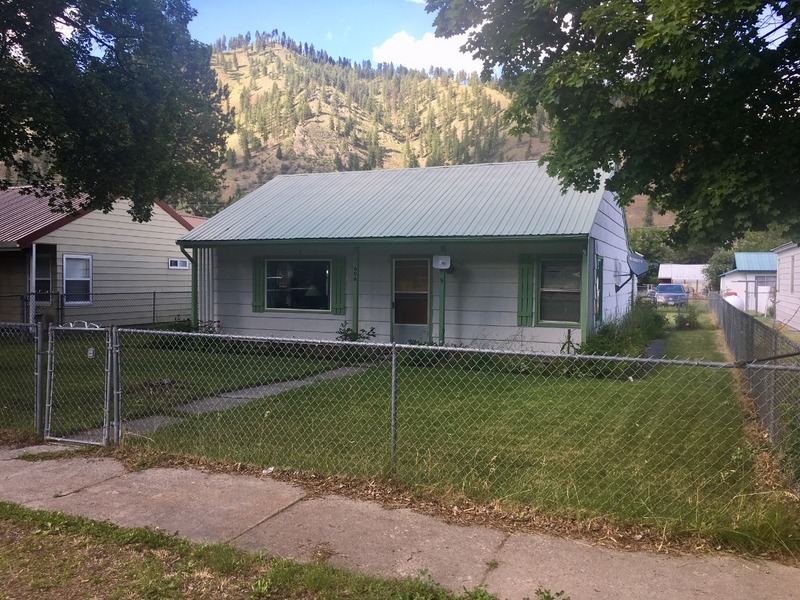 Cute 2 bedroom, 1 bathroom home for sale located in Superior, Montana! The residence features a detached garage and a chain link fenced yard with beautiful perennial flowers. The pantry is spacious. Located right across the street from the Eva Horning Park with alley access and street parking! This area is full of nice homes. The estate is a single level estate with nice views and close to all services. The sitting deck in the backyard boasts gorgeous views as well. #606 5th Avenue East Superior, MT 59872. Call Bessie for more information. Priced at $115,000.